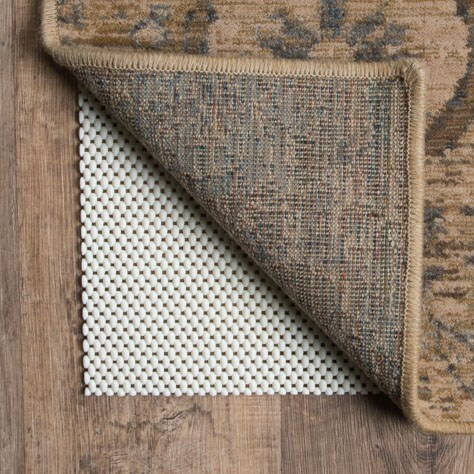 Lay your rug down like a pro, and don’t forget a rug pad to keep it safely in place. 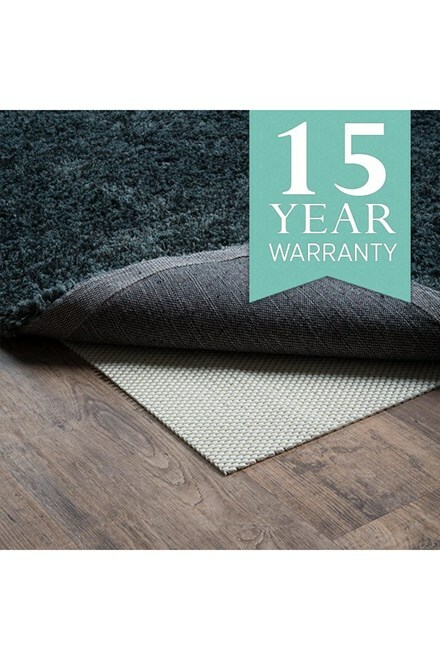 Add a layer of comfort underfoot and extend the life of both your rug and your floors. July 24, 2009 | Really glad I got the pad. I anguished over getting the pads when I bought my new rugs but I'm glad I did. These are a lot better than I expected. 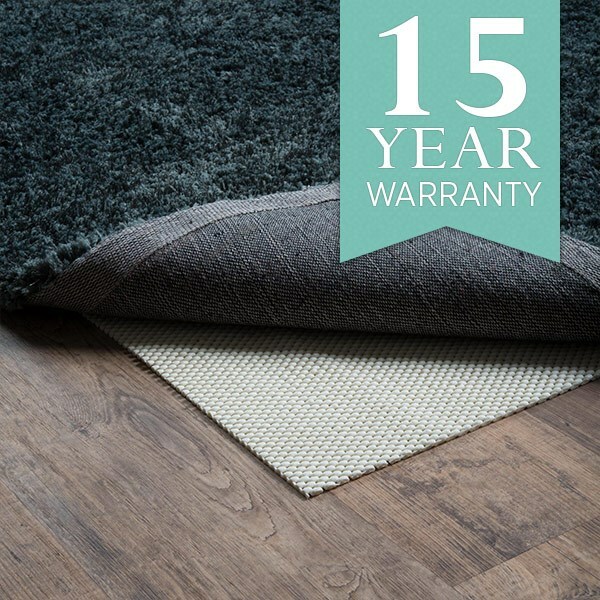 They have good thickness and hold even the small carpet really well. I have cats who can usually rearrange large rugs but the pads have held the rugs in place. They also make it much easier to vacuum .